From 1868 until the 1920's. the pilots and boatman of the Urunga Pilot Station helped thousand of Sailing Ships and cargo steamers to cross the treacherous sandbar from the ocean into the Bellinger River. 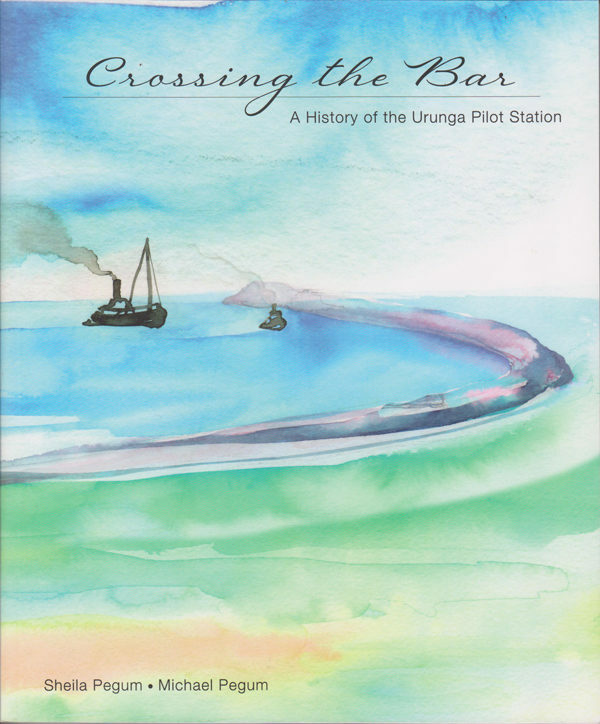 This book uses eyewitness accounts, official records and over 150 meticulously restored historical photos to tell the story of the Pilot Station and the town that grew up around it. There are tales of furious storms and shipwrecks, sheer hard word, courage and remarkable resilience in the face of nature's extremes: a vivid insight into into the history of the coast of New South Wales before road and rail networks were established. 150 photographs, 11 drawings and 7 maps.